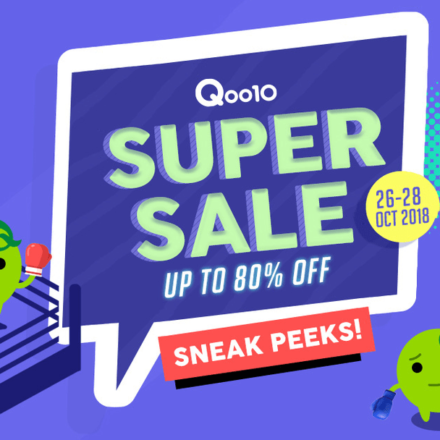 Qoo10’s October bestsellers, back with even better prices! Missed out on 10/10 deals? 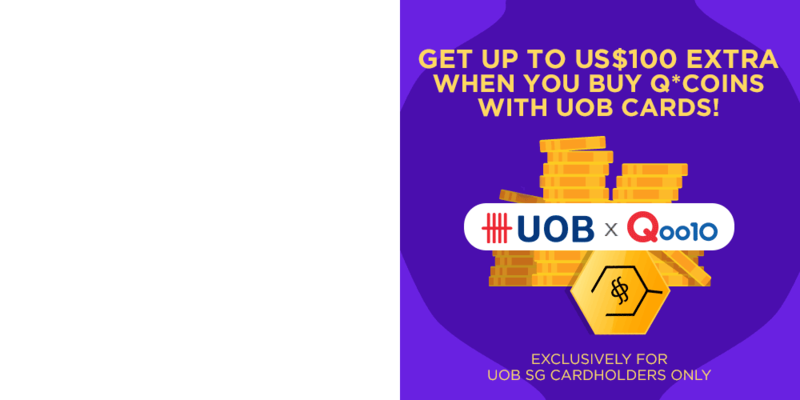 Here's probably your last chance to score great items at even greater discounts!